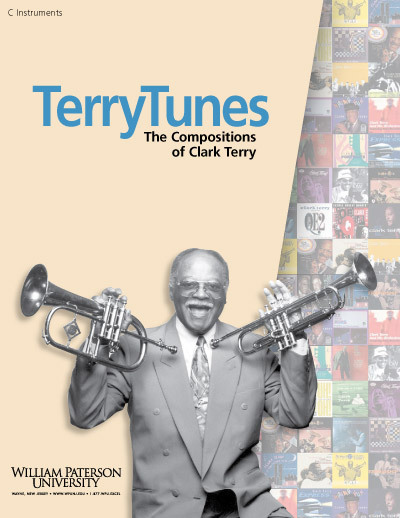 TerryTunes is an exciting re-editing of the legendary collection of fifty-seven Clark Terry’s compositions that was originally published in the 1970s, now long out of print. 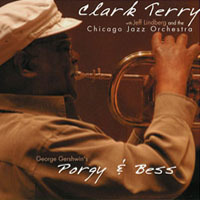 This new version corrects any musical errors, with invaluable added material from Clark about his revolutionary doodle-tonguing method. Doodle-tonguing syllables have also been added to 21 of the tunes; it’s impossible not to swing when singing the melodies with these syllables! 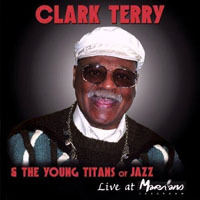 There is also a new, enhanced biography, a message from Clark, two pages of doodle-tonguing information and training, plus a selected discography including nine recordings containing one or more of the TerryTunes songs and other important Clark Terry recordings. 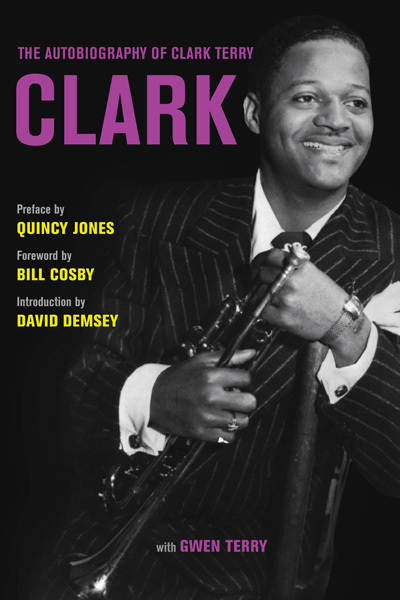 This book is not just for trumpeters, but for any student or professional musician wanting to discover Clark’s vast repertoire, his inventive compositional ideas, and his insights on the Interpretation of the Jazz Language. 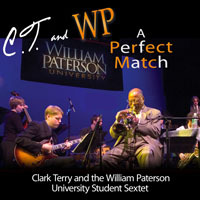 This book was produced by William Paterson University, and part of the proceeds of the sales will go to support the Clark Terry Archive on that campus. Chiaroscuro Records - Limited Edition!